Was it all Tulips & Cheese? A few years ago, we had visited the Dutch city of Amsterdam on a mini road trip via Delft & Gouda. However, this time we wanted to discover more about Holland beyond its colourful capital. 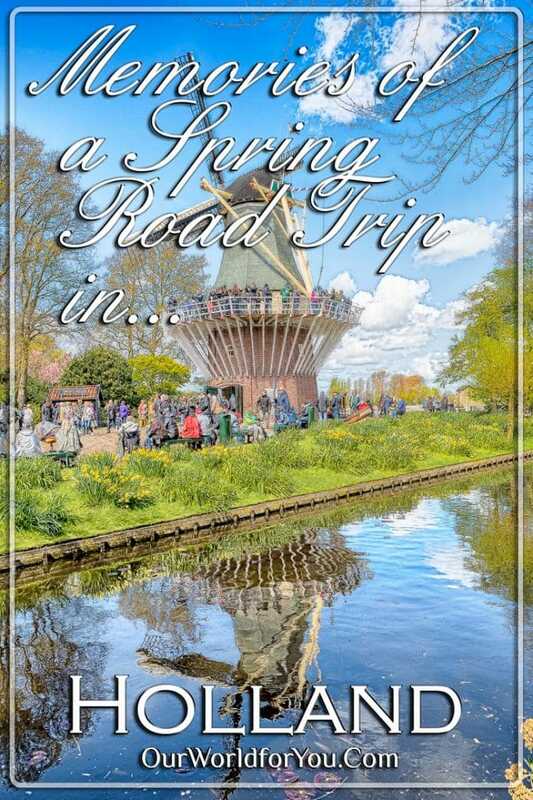 We decided to visit the country in bloom and headed off to Keukenhof in Lisse. Not just content with admiring the amazing displays in a few days, we extended the road trip to take in other delights of the Netherlands. As it was such an enjoyable break, we have selected our stand out high points from our Tulips & Cheese road trip, to share them with you. Hopefully, they tempt you into creating your own adventure, as we would love for you to share your memories with us. 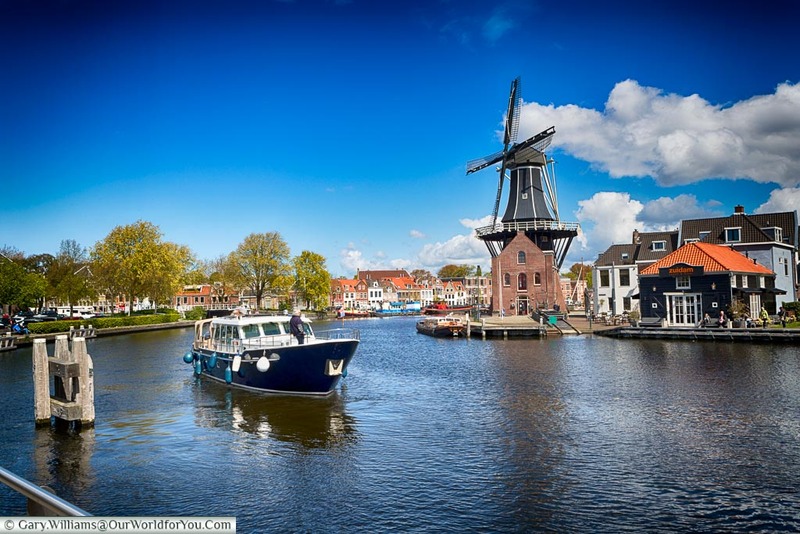 Start creating your own adventure and discover the delights of the Netherlands for yourself, British Airways and easyJet are a couple of options. 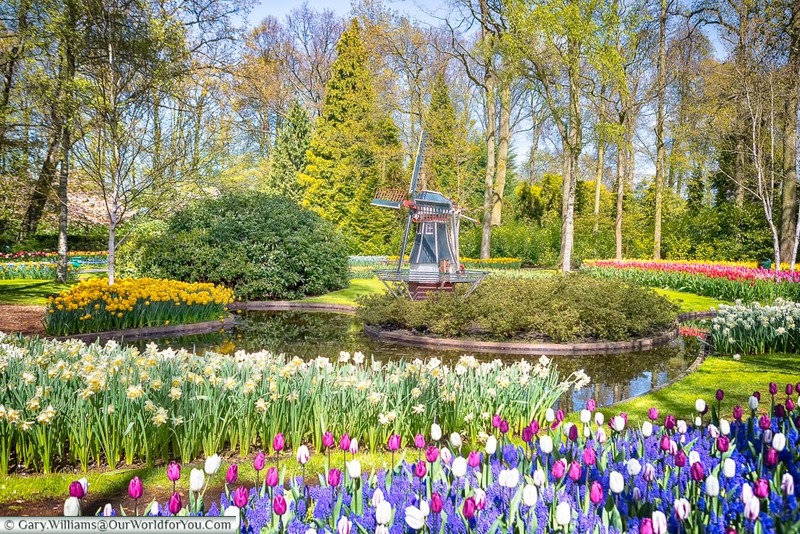 Keukenhof – You don’t really need to be a flower enthusiast to be able to appreciate the time and effort that is given to this park, it is amazing. 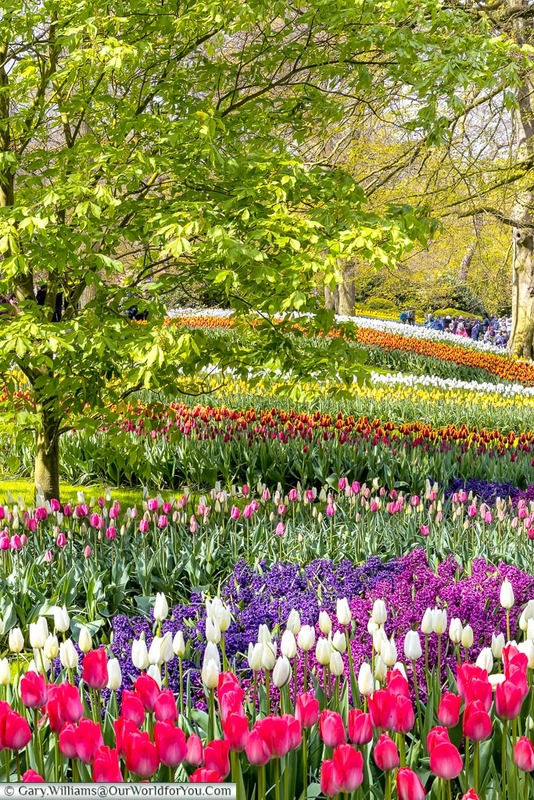 Seven million bulbs are planted every year and kept manicured throughout the few months that it’s open. 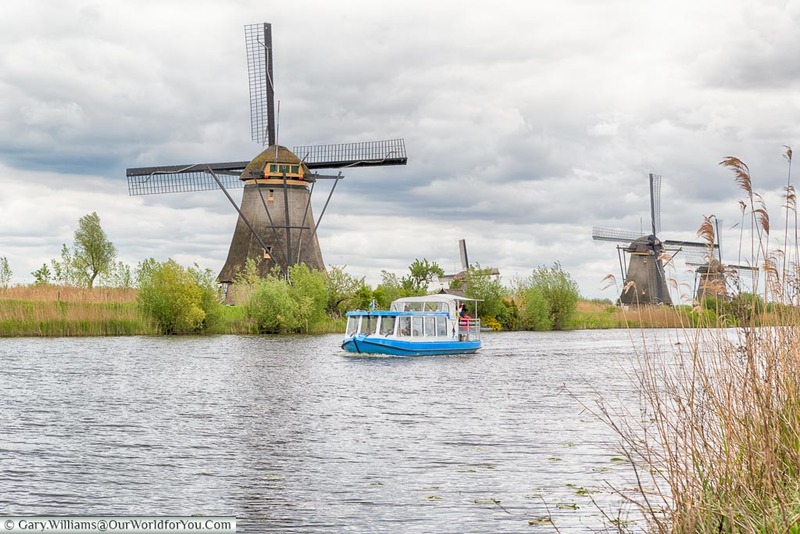 Kinderdijk – The UNESCO windmill network at Kinderdijk is a must see & definitely take the boat trip, you get a great perspective of the 19 windmills that grace the banks since 1740. 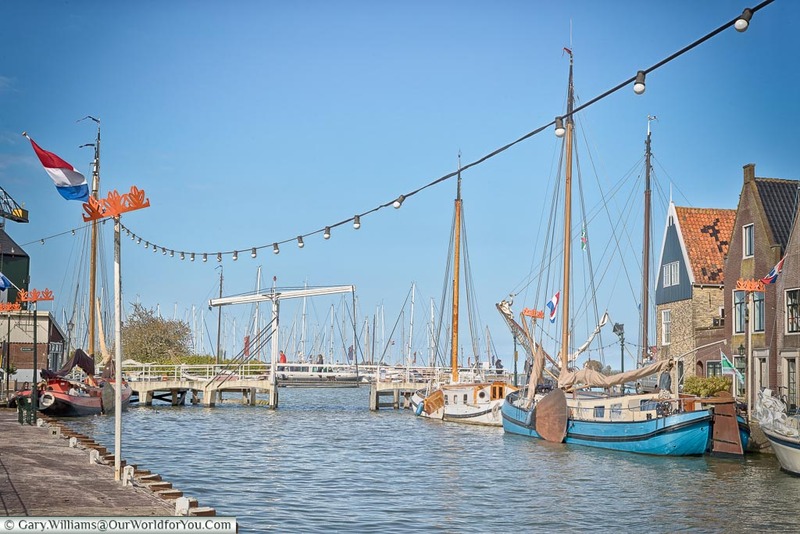 Harbour towns – We had a day out from Alkmaar and visited four old harbour towns, which were Hoorn, Edam, Volendam & Monnickendam. All were interesting to visit but my favourite was Monnickendam, it was like stepping back in time. 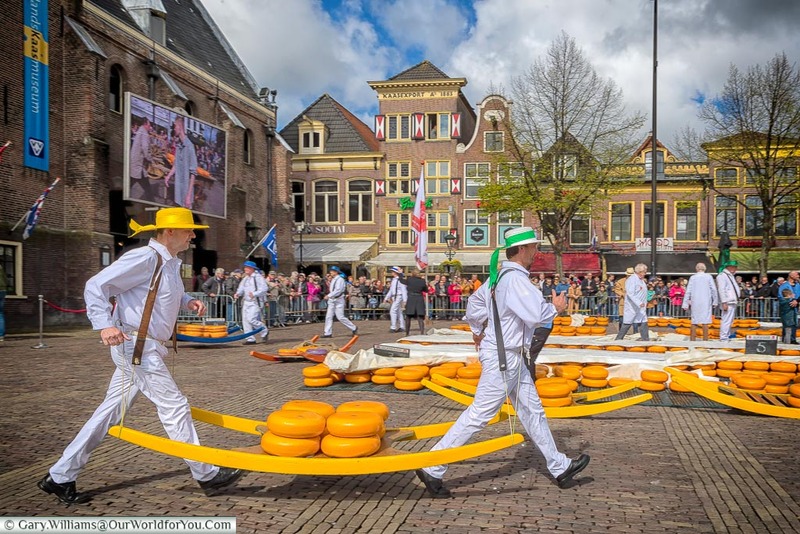 Cheese market, Alkmaar – Now if you are in Alkmaar on a Friday there is one thing you should be doing and that is visiting the Cheese Market display. Now mainly performed for visitors but it really is a spectacle & an interesting insight into Alkmaar’s history. Haarlem town – we stayed at Haarlem while visiting Keukenhof, but I’m so pleased we allowed an extra day for this town. It’s only 12 miles (20km) from Amsterdam, but has such a different feel about it. Don’t get me wrong, I enjoyed Amsterdam but this is its quieter little sister. 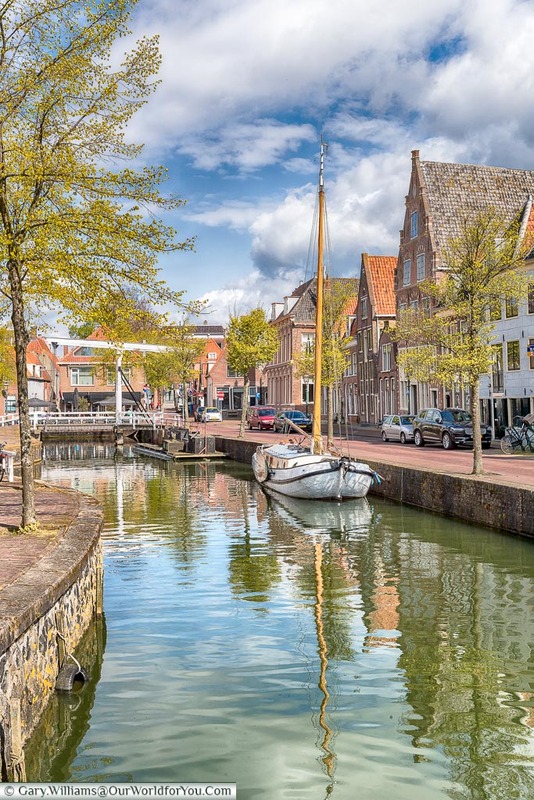 Canals & waterways – strolling along the canals is always a pleasurable way to see a town and Holland has these in abundance. 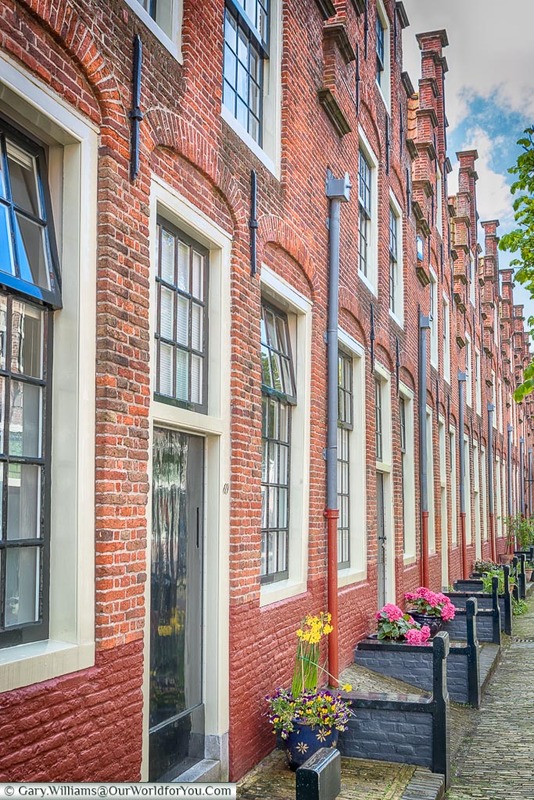 Architecture & Culture – From the imposing old merchants houses with their crow-stepped gables, to the Dutch “Golden Age” of artist such as Rembrandt & Vermeer, to the more recent Mondriaan & Rietveld. 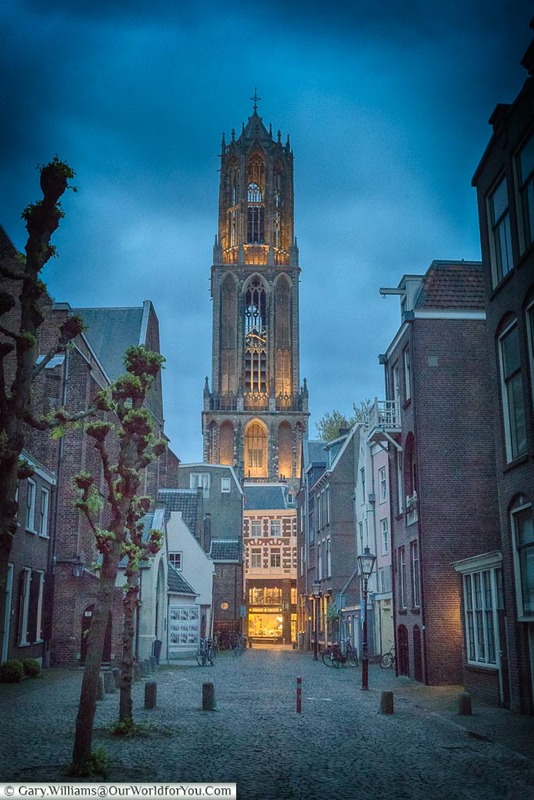 Trajectum Lumen – This was a pleasant surprise when we were in Utrecht, an intriguing light trail that takes you on a historical journey through the city centre every evening when night falls. 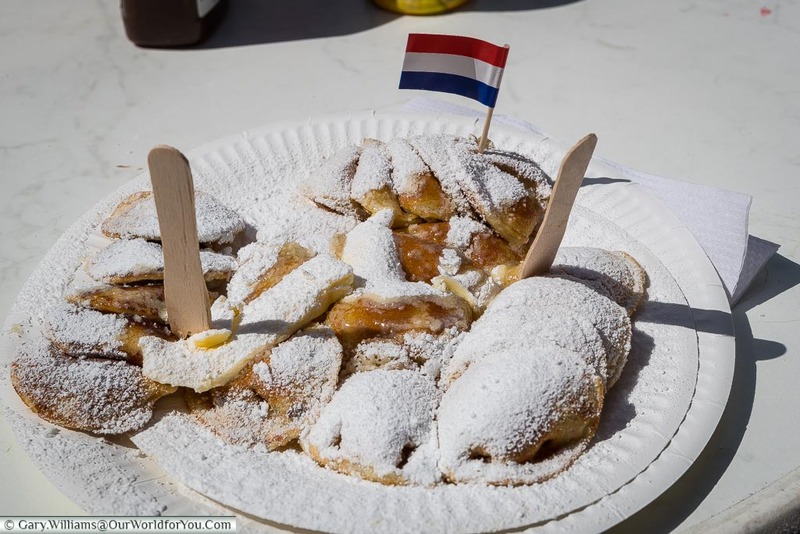 Poffertjes – While in Alkmaar it was King’s Day, so the streets were bustling, this gave us the opportunity to try poffertjes, the delicate little fluffy Dutch pancakes. Discover more of Holland, you'll be amazed how easy it is to tour around by car with. 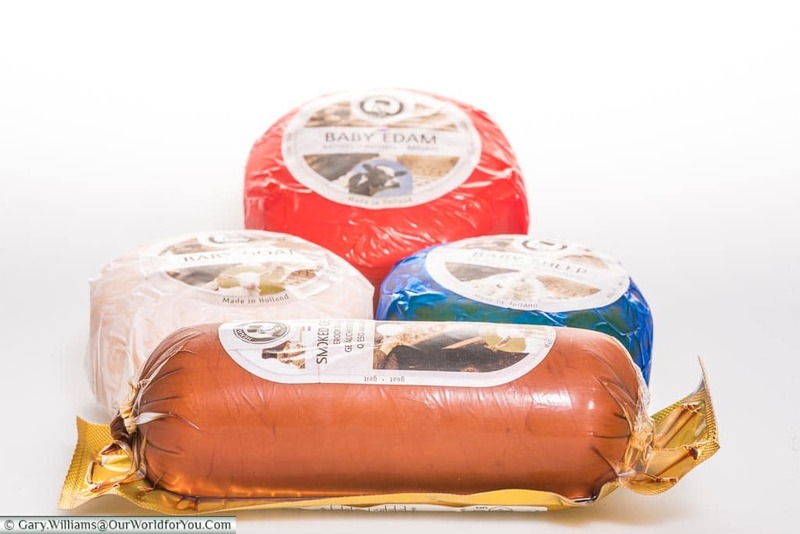 You can then visit the iconic towns of Edam & Gouda and also see the 19 traditional windmills at the UNESCO site of Kinderdijk. SIXT car hire cover all budgets and allow you to pick up and drop off at different destinations. Driving through the fields – the planting through the fields are not only tulips, if you see a field of hyacinth you must jump out of your car, the fragrance is amazing. Cheese – Holland wouldn’t be Holland without the cheese, so we just had to buy some. Zandvoort – What or where I hear you cry, yes Zandvoort it’s a town on the Dutch coastline by the North Sea. And why did we come here, oh yes it is a motor racing circuit, F1 legends of past and present have raced here. Whether we were a bit late in the season or took the wrong road, but we headed to Naaldwijk to pick up the Bloemen Route (Flower Route). Unfortunately, it wasn’t until we got to Leiden where the blooming fields came into their own. Not that it really mattered at least we weren’t on a motorway. Not too sure if we would take the boat trip around the fields at Keukenhof again, the views from the windmill were better. But I always like a boat trip. 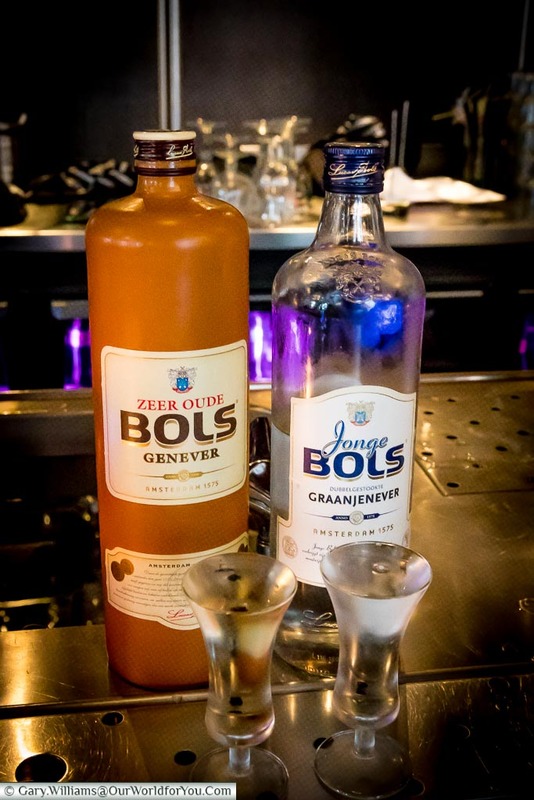 One evening when we were sat at a bar in Alkmaar we decided to try the Dutch tipple of Genever gin. It had quite a kick to it, and when we asked the barmaid whether she drank it at all, she said “no way , I can’t stand the stuff”. 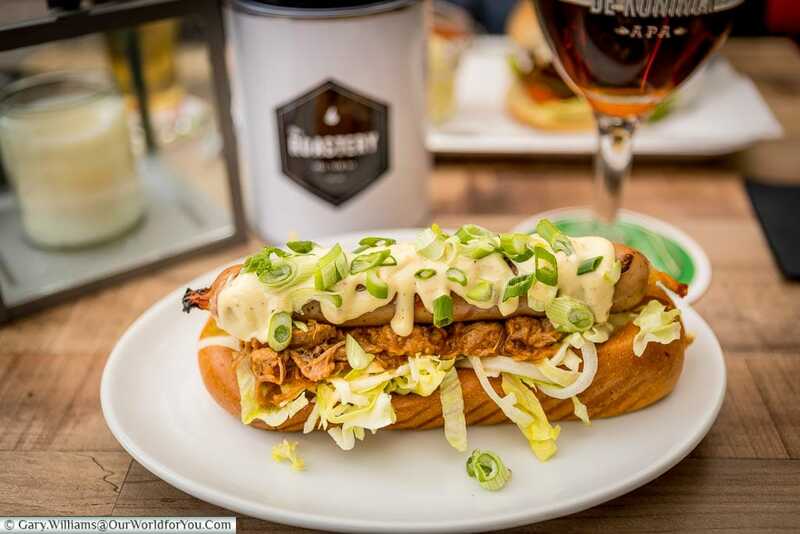 Although the Dutch smoked sausage of Rookworst, was on Gary’s wish list we didn’t stumble upon them. That’s one for next time!!!! 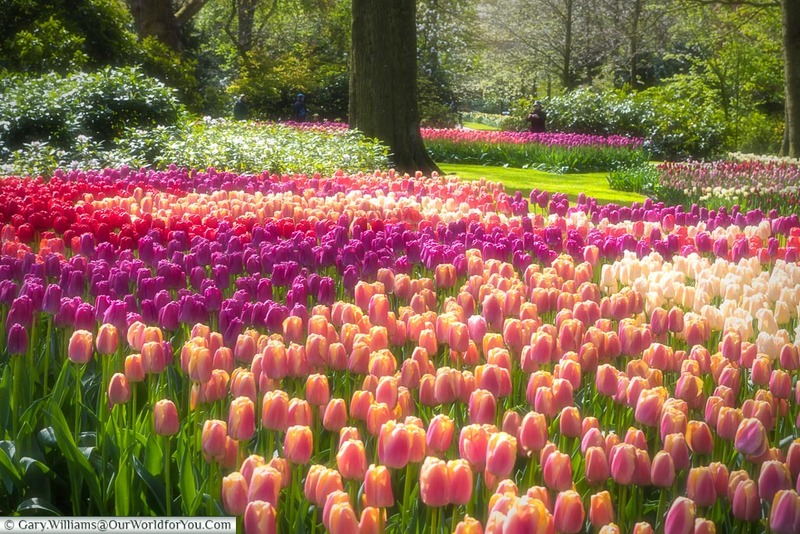 Buy your e-tickets to Keukenhof online prior to your visit, they can be used for any day during the Keukenhof season. Alkmaar cheese market is held every Friday morning from 10:00 until 13:00, from April through until late September, oh, be sure to arrive early, we got there 30 minutes before it started and we were 3 or 4 rows back. The overriding feeling we had when we returned from Holland was that the people were so friendly, go on give it a go. Why not find you accomodation on Booking.Com? 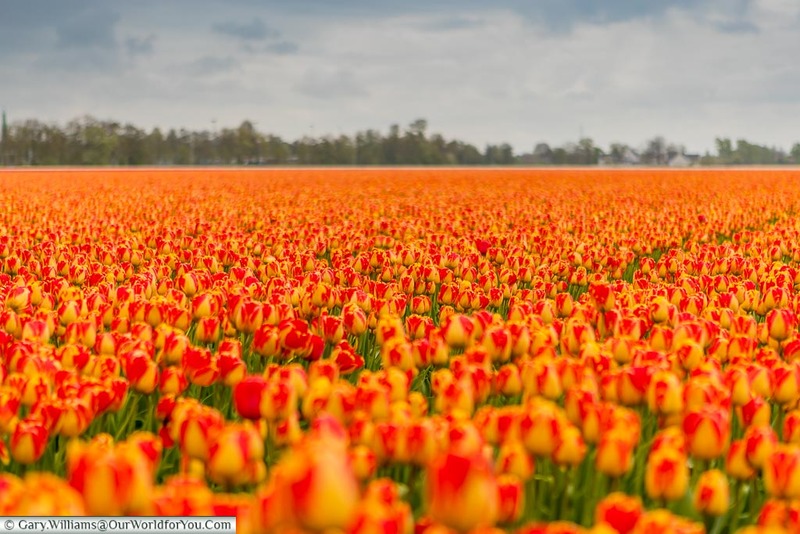 Seen Holland in bloom? Did you turn it into a full-blown road trip? Or is it something you want to try? Any questions just ask. Those thoughts that remain in our mind from the trips we take. The highlights, pleasures, treasures & more.